Jute Canvas is the finest jute product, closely woven with best grades of fibre, which is relatively inexpensive compared with canvas made from other fibers. Jute canvas is widely used in India for protection from weather. Canvas and Screin lamination with paper polythene is used in mines. We are a remarkable entity, engaged in manufacturing a qualitative array of Canvas Jute Bag. It is a beautiful red canvas bags. By focusing on the varying desires of our customers, we have come up with a broad collection of Stylish Beaded Clutch in Jute and canvas . 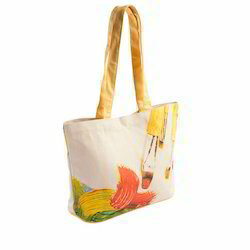 The Wash Jute Canvas Bags we are offering are widely known for their perfect stitching. The attractive look and unique patterns of Wash Jute Canvas Bags make them highly demanding. 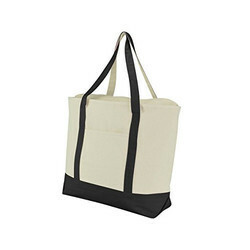 Wash Jute Canvas Bags that we provide to our clients are available in different sizes.